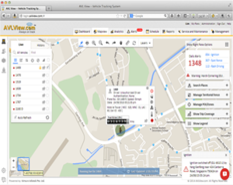 Now there’s an easy way to offer your customers a powerful GPS tracking experience. 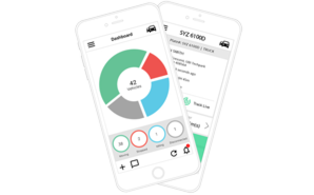 Partnering with us means that you have a full-blown GPS vehicle tracking platform white-labeled in your brand. You, with an own branded platform, can then provide the best-in-class tracking services to your customers. Login to the AVLView Partner Portal and get the latest updates. This form collects your name, company, email address, and phone so that we can send you updates on our services. I consent to having AVLView.com collect my Name, Company name, Email and Phone Number. Make the brand-able platform your own, with your name on the splash screen, logo and app icon. Create your own pricing and set your margins however you want. Your clients only see the price you charge, not the price you pay us. Manage clients, subscriptions, billing, and apps. Monitor account activities and run reports. Everything is built right in, ready for you to use. Fully backed by our global support team and cloud network – to support your client base wherever they are in the world. Intuitive Admin interface that makes managing your client accounts and diagnose /troubleshoot issues, a matter of minutes. Take our platform and resell it to your existing customer base. Price it as you see fit, and get ready to conquer GPS tracking niche. 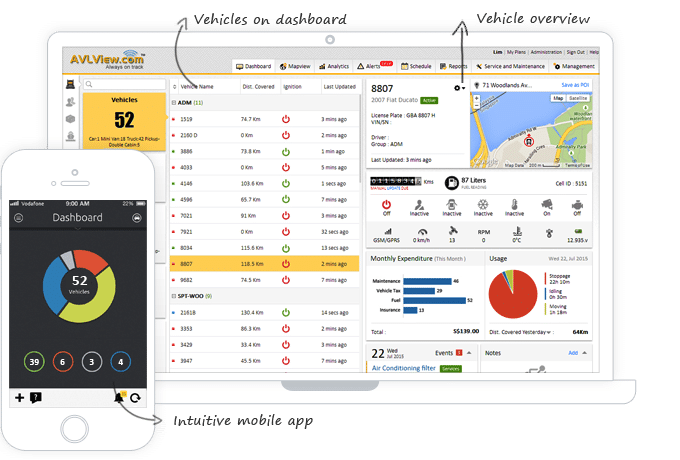 It is a great opportunity for you to have your own, customized GPS tracking platform with unique features, sophisticated infrastructure, and smart tools to manage your customers’ fleet. 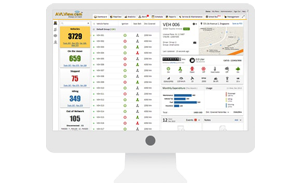 When you build on our white label GPS tracking platform, your business is backed by the same rock-solid infrastructure that supports thousands of AVLView clients. Take our centralized platform to the next level, with admin privileges, customer account management and all the features, all under your company’s branding and URL. Just hop aboard AVLView, the platform will drive your business forward.